Our Story Starts At Home. In Sydney, Behind A Bar, Pouring A Stein (Or Three). 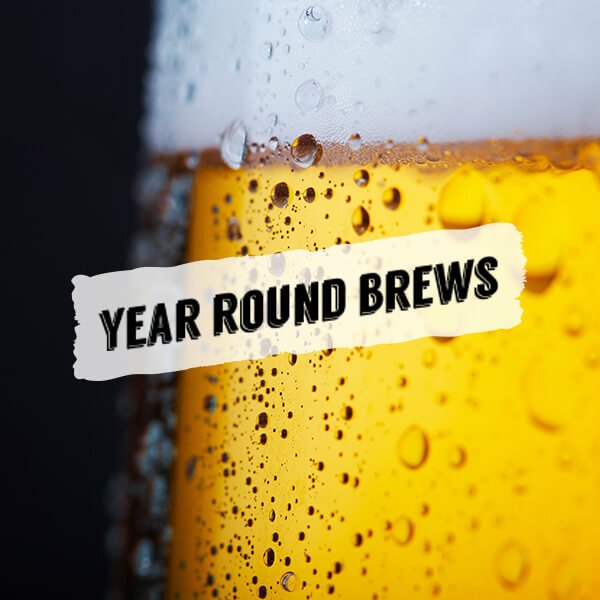 We’ve spent what seems like a lifetime running restaurants & bars all over; finding, importing (and drinking) some of the best brews from around the world. So, when one day one of the boys decided we should have a crack at creating our own, it took us all a grand total of about 3 seconds to agree it was the best idea we’d heard all day. 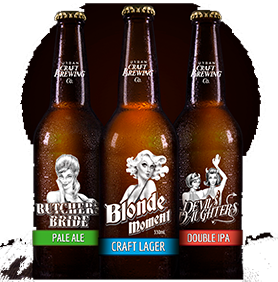 At that moment beer lovers were on track to become beer makers, and Urban Craft Brewing Co. was born. Our approach is simple. We take our inspiration from some of the best hop heads gone by. From the monks in the monasteries to the Bavarian masters, we know good brewers have been making tasty tipples for quite a while. We study their methods, their ingredients and their techniques. Then we bring them home and make them our own. 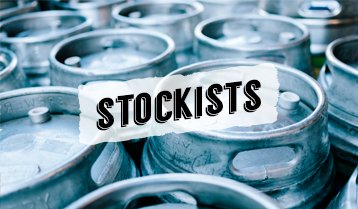 Our furore into the world of craft beer kicked off in 2016 with a range of Bavarian inspired brews, all of which tip their hats to the German Purity Laws of 1516 (or the Reinheitsgebot for those fluent in ze Deutsche). 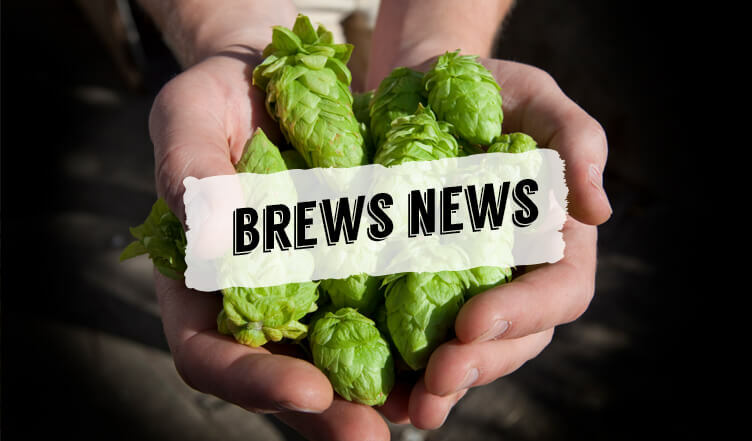 Since then we’ve ‘travelled’ far and wide, experimenting with the traditional techniques of the best Italian, Japanese & Mexican brewers – creating a truly globally inspired range of craft brews to match our portfolio of international cuisines. But as big as we are on inspiration from across the seas, we’re equally committed to using the best, locally sourced ingredients Australia has to offer. The result? 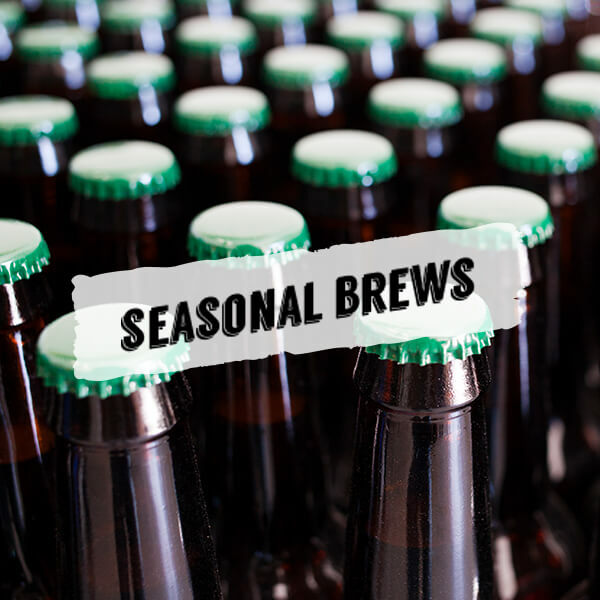 An award winning stable of 14 (and counting) globally inspired and locally made craft mainstay and seasonal brews. 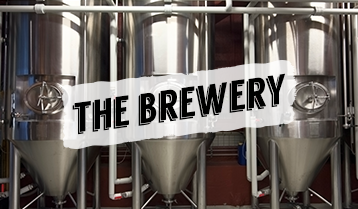 Urban Craft Brewing Co. – It’s Good Beer, Well-Travelled!